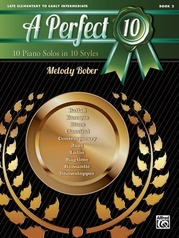 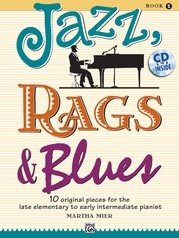 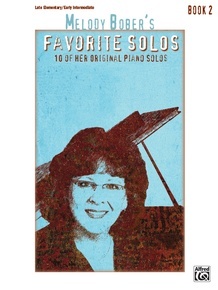 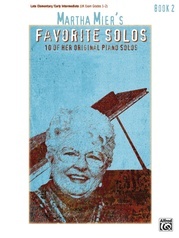 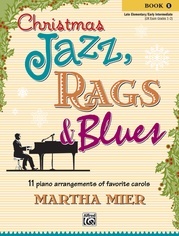 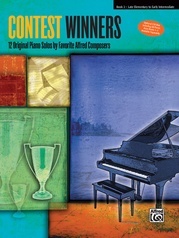 This collection contains Melody Bober's best-loved sheet music solos that have been published through the years. 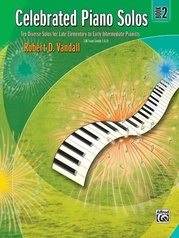 Students, teachers, and audiences will enjoy the variety of styles, sounds, and moods of this music. 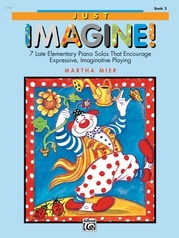 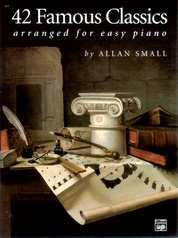 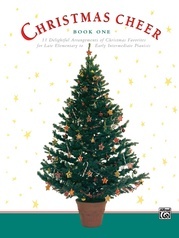 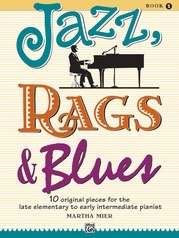 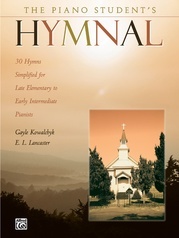 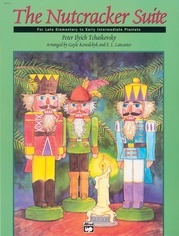 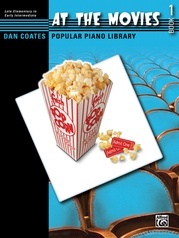 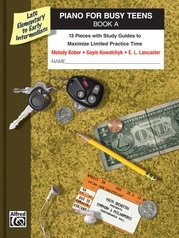 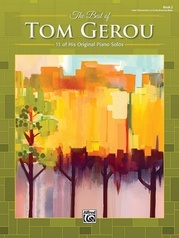 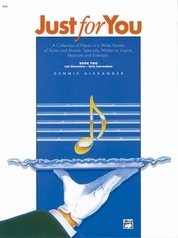 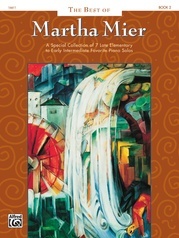 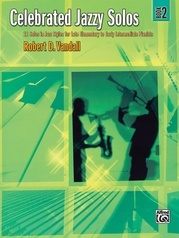 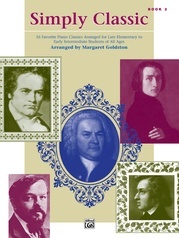 The book contains ten late elementary to early intermediate pieces. 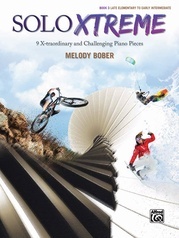 Titles: Basketball Star * Kangaroo Hop * A Pocketful of Memories * Ready for Ragtime * Rodeo Rag * Simply Frightful * Speedway * Story Line * Twilight Reverie * Whirlwind.